Love and friendship, the better half seek, the time has brought the Valentine week. Valentine’s week is celebrated during the second week of February. 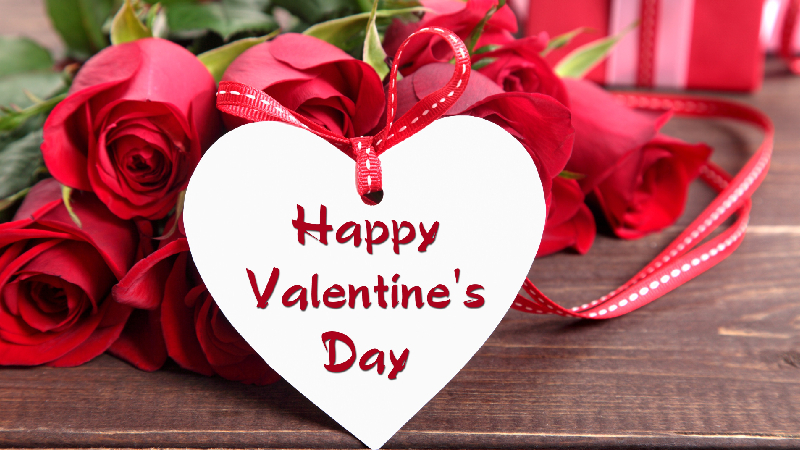 The Valentine’s week starts on the 7th day of the month and terminates on the day of valentine i.e. 14th February. Everybody knows about the concept behind this day that it is celebrated as the Feast of Saint Valentine. There are many stories behind the week’s celebration and it is celebrated in most of the countries across the world. In India it was observed during the late 90’s when some television people started throwing it in the air in support with few love theme decided programs. But the fact is the Valentine’s Day is not the last day of the week. There is a lot to come after it which is quite interesting and fun to see. It is a must to celebrate these days also which not only sounds interesting but they do make a colorful and goose bumping stories as well. 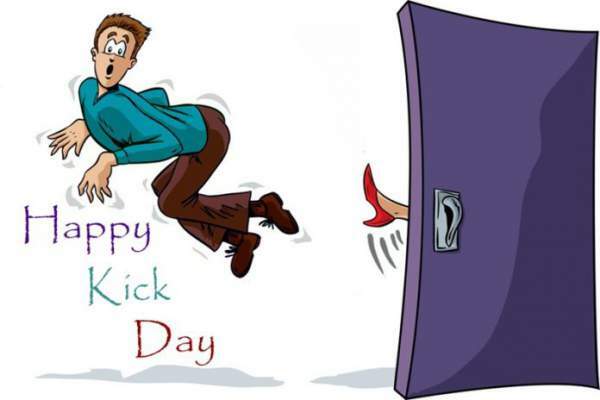 Days which fall after the Valentine’s Day are Slap day, Kick Day, Perfume Day, Flirting Day, Missing Day and Breakup Day. Most of the people celebrate these days but some lucky ones don’t get the chance. We wish you good luck for all. Roses are always in demand for their grace and so is the first day of the valentine week. 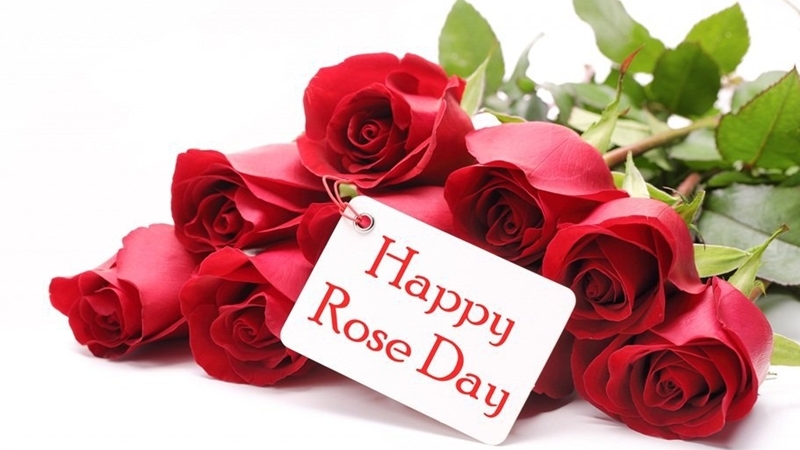 Yeah, it’s the Rose day; this is the day when you give a sign to your love about all the feelings you have for her. Every rose has its own significance, so if you want to make peace, in that case, white is your choice, yellow is for friendship, pink justify liking, and above all red stands for the eternal love you have for the “love of your life”. 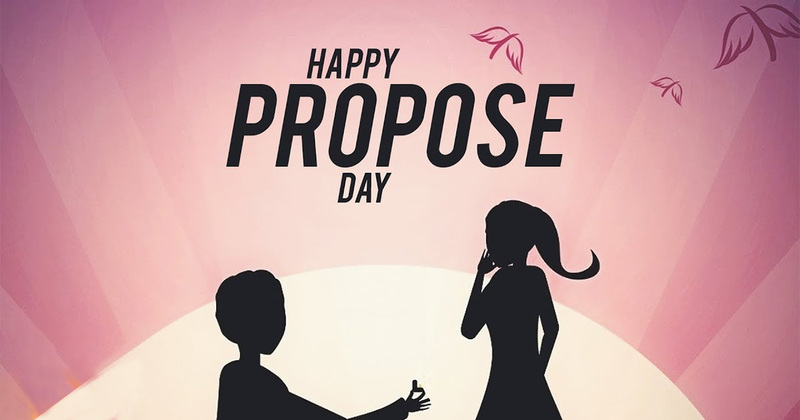 So bless your partner with the rose that describes your feeling and if she accepts it, then be prepared because the next day is Propose day. The second day of valentine week, the most important day when your partner bow down on his knees, pulls out a ring and proposes you for the lifetime togetherness. Propose day is not just to propose for love, it’s the day to speak out your feelings, it can be friendship, peace or any feeling you have. Just be prepared for the day, don’t know you’ll get this chance again or not. Good luck!!! After your feelings are accepted, it’s your first chance to grant something to your special someone and what can be more adorable than chocolate. 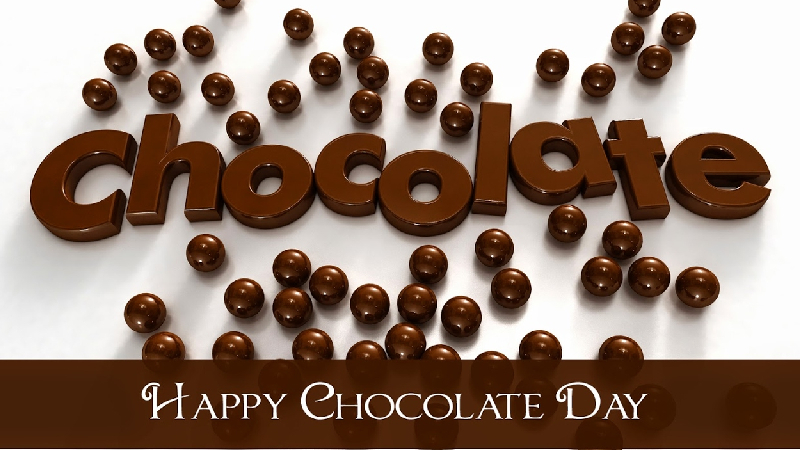 Chocolate is a forever gift but on this day even single chocolate has its own essence. Do grant your companion real exclusive chocolate. The first move always builds an image just like the first impression. Be careful with what you present -white, dark or milk; not to forget chocolate works as an aphrodisiac as well. Its 10th of Feb and it’s time to give your girl the most desirable thing, teddy. 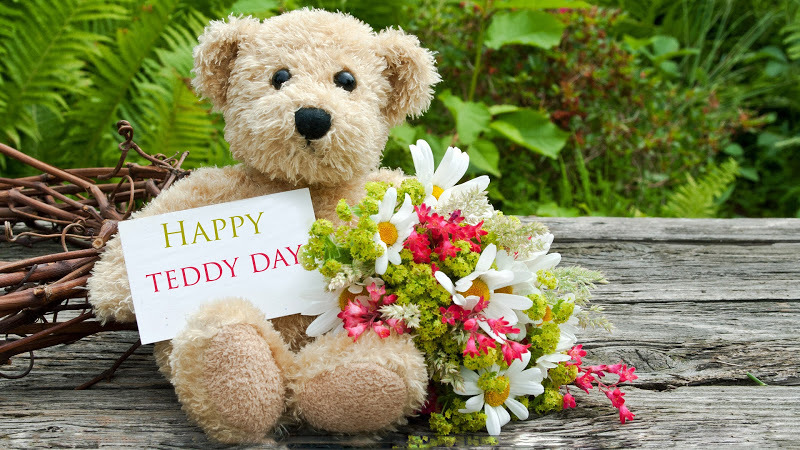 For some mysterious reasons girls are always biased towards cuddly things, so if making your girl happy is still one of your concern then do not forget to give your girl a teddy and do remember, the bigger it is the happier she will be. This day is not just for a couple. It’s meant for every relation, whom so ever wants to celebrate it. 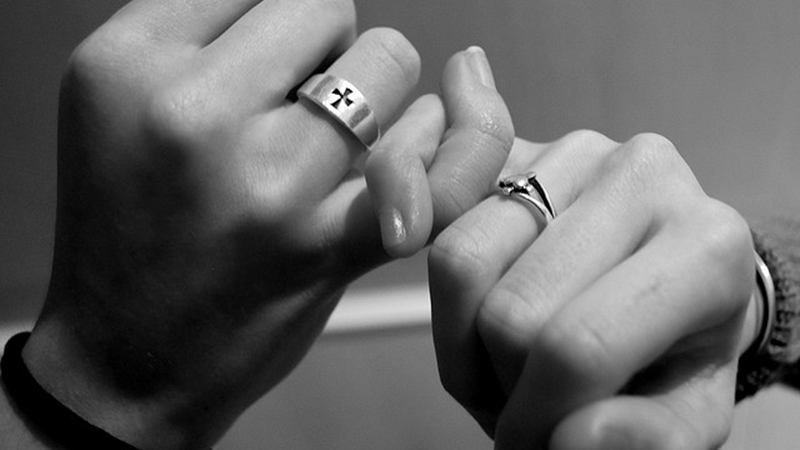 Promises bring responsibility and add trust to your relations, it’s certainly the toughest thing to keep. Select your promise very carefully, once you make a promise it has to be kept forever. To celebrate this day with your lover, friend and family giving them a realistic promise, a promise you’ll keep, paying any cost. Now it’s the time to shower your partner with the intense love you have. Hug tightly, hold nicely, and show your love, slow and steadily. A hug is the first step of getting the warm sensation of your partner; make sure it’s passionate enough to leave an impact. Kiss is a gesture to show love, friendship, passion, affection, respect and good luck. Every kiss demonstrates a different feeling if you want to show care, kiss on the forehead, to show affection kiss on cheeks, to show respect kiss on hands, to show love kiss on lips. You are lucky to celebrate this day. Finally its 14th Feb, the awaited day arrived, after a week full of love now it’s time to celebrate with your partner, yes you are right it’s the valentine day. Today is the day when you get to spend your every moment with your partner. Dance with her, make love to her, treat her, make her feel special, and just be you. This day is celebrated all across the world; everywhere lovers embrace each other and give gifts to each other. Red and white color forms the theme of the day which represents love and peace. Balloons, roses, cakes, are the most common but most welcomed gift on the day. For true lovers the end of this day won’t be the end of the valentine day, if you love truly, everyday is valentine day but all you need is to love and be loved. As no one in the world is perfect; some people tend to choose wrong “someone special” so after week celebrated with love now is the time to face the hard reality. 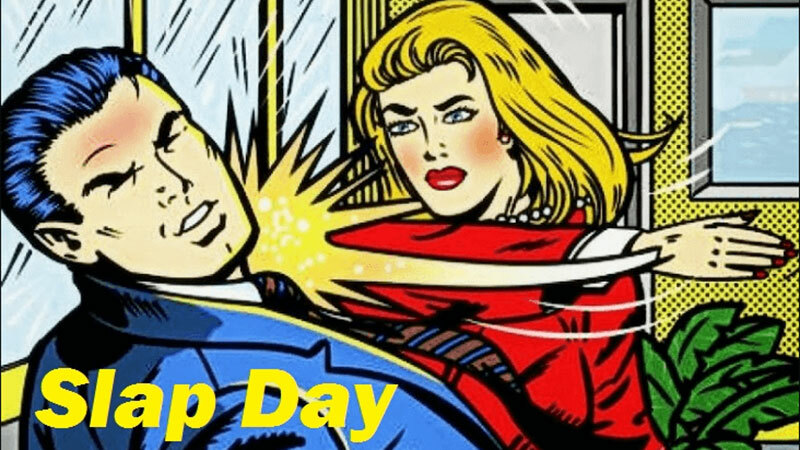 After Valentine’s Day, comes Slap day, it is not the day when one actually slaps their partner; it’s a slap to the relation, feeling, attachment you are not happy with. Love is one of the most divine feelings one can ever experience, however in love people do make mistakes. So if you feel your partner hurts you and is not good enough for you then this day is for you. This day is to forget the one you are not happy with and give the relationship a slap. The day doesn’t prove a literal meaning of the word, it’s the day to kick out the person from your life, the one who was never by your side when you ever needed them or the person you are not happy with. It’s a Kick to the relation which has no meaning but just a formality. Just like true love is eternal and same is the case with the fragrance of love. So on this day, embrace your love with the perfume adding fragrance to your relation. 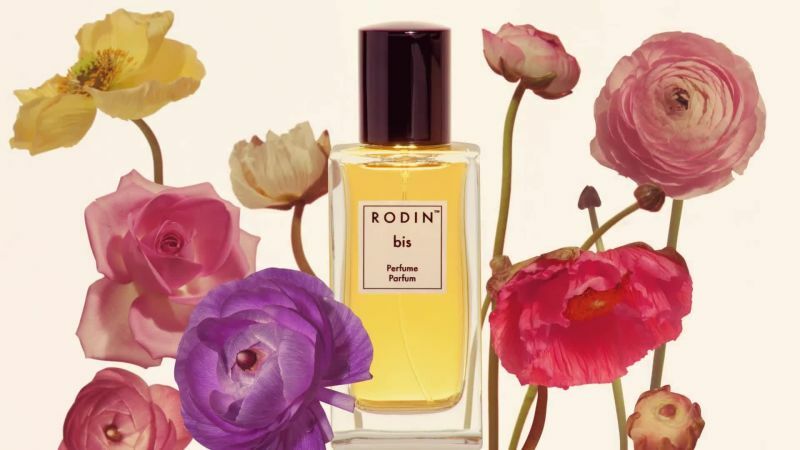 Do remember a good perfume creates a solid impact but a bad one adds negative traits to your personality. Be careful about choosing the perfume for your loved one and yourself. Nothing is as refreshing as flirting, after a week full of love now it’s time to get out of control. 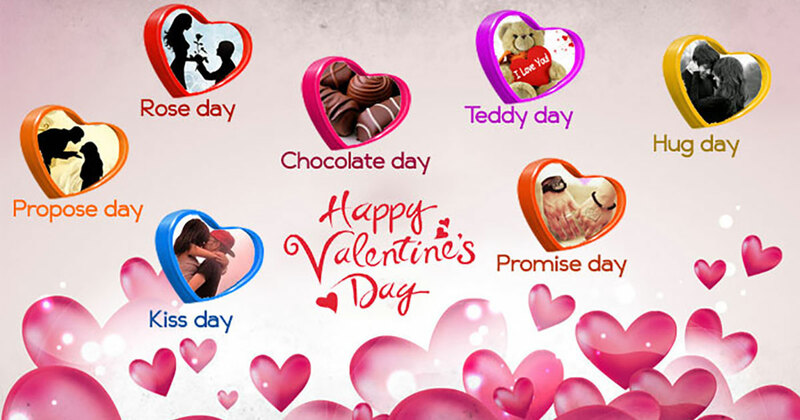 Everyone who celebrated the romantic days of valentine week must also celebrate this day. It’s all about fun and joy. Confession is the untold truth you are holding back, it can be the love; you have for someone or the secret you have buried inside. There are quite many girls and guys who have intense feelings for someone but have never confessed to it. So if you are one of those persons, you need to get over your fear of rejection and show the other person the immense feeling you have. This is the day when you let go of every secret or feeling you never confessed. The busy world has to drive us apart from our loved ones. 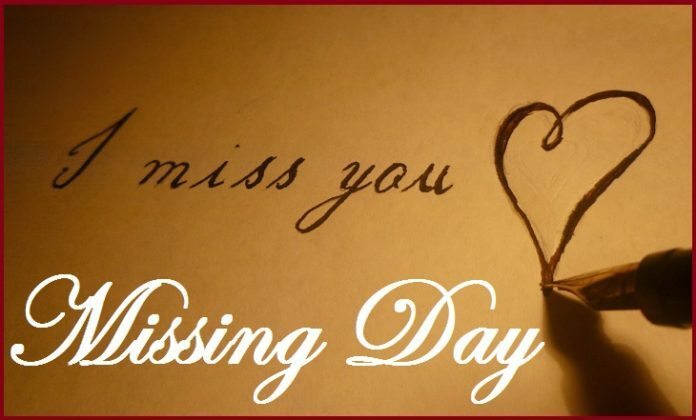 Missing your day is one of the most beautiful days when you get to remember every individual and relation that hold importance in your life and drench them with your profound feelings for them as you were not able to give relations enough time. On this day, let the people know how much you miss them and what they mean to you. 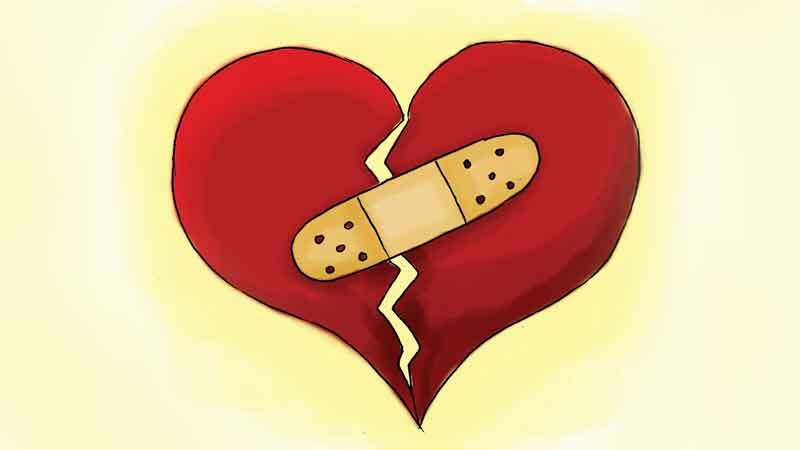 This day is not just about cutting love feelings for your partner; it’s about breaking every relation once and for all. This day requires an unrealistic amount of courage to confess that it’s not working anymore and any earthly-minded person would and should respect. It is one approach to let the world know that you are no longer bounded with any relation melodrama and ready to move on. If you are waiting to get rid of some relation this is the day that will serve you well.